For couples who would like to include their dogs or other small pets in their wedding, Sheryl Bass and Neil Cline offer this wooden, flower dispensing, wedding cart. 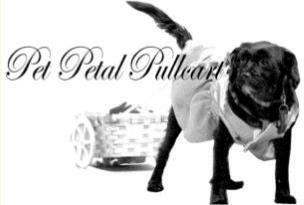 The Pet Petal Pullcart® (also referred to as a pet petal pull cart) is not intended, however, for pets over 30 lbs. 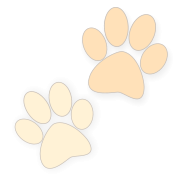 Pawsitively Purrfect Products is home of the groundbreaking, recently trademarked “Pet Petal Pullcart®”. 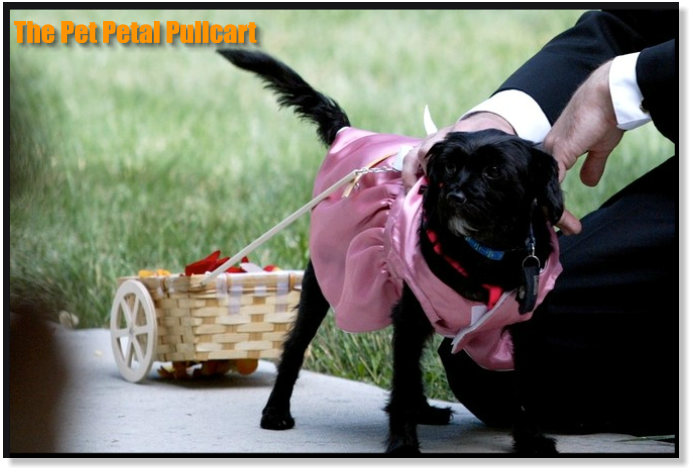 This lightweight removable cart attaches to a pet’s shoulder harness and, when pulled, distributes flower petals. 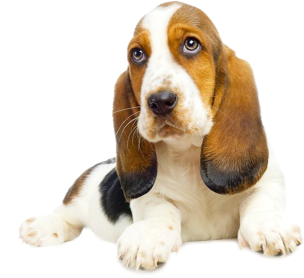 Although pillows exist that tie around a pet’s collar or abdomen, thereby allowing him or her to act as a “Ring Bearer,” never before has a product existed that has allowed a pet to act as a “Flower Child in a wedding!